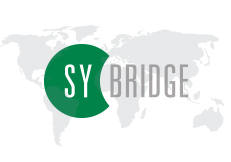 Sy-Bridge software developed by Synel MLL PayWay LTD.
SY-bridge is a mid-ware software that serves all Synel’s terminals in advanced types of data collection methods (RT– real-time or off line) applications. SY-Bridge can run as an executable program (*.exe) or as a service. SY-Bridge supports various typesof communication technologies such as: TCP, HTTP/HTTPS, RS-232/485, Dial-up Modem, Wi-Fi , GPRS for all Synel’s terminals range: SY-7xx , SYnergy , SY-910 (Face-ID). In additional SY-Bridge supports communication functions for third party devices like TDCS by Diva or FreeSWITCH, LPR and burglar alarm devices. The method SY-Bridge uses for getting data or a query from the various devices is adapted according to their communication type. Some devices are polled continuously while for others a listener is opened and the SY-Bridge waits for data to arrive via TCP or HTTP. 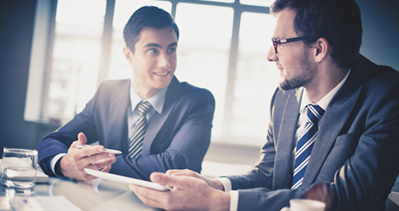 Once all of the communication with terminals is completed by SY-Bridge, the application is only responsible for functional checking. Usage of SY-Bridge considerably simplifies the integration with applications in the T&A, shop floor control management, job costing, meal management and access control fields.